Understand the importance of safety when dealing with all FT Power Pack equipment applications. 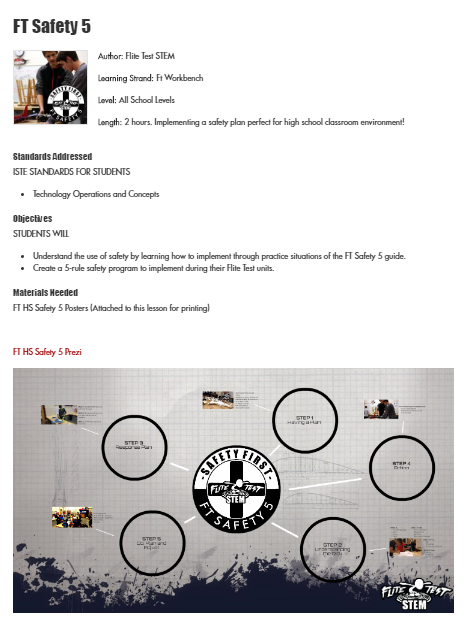 TEACHER NOTE: Before we can develop a safety standard around FT Power Systems, it is important to first know and understand the components that make up the Power Systems. 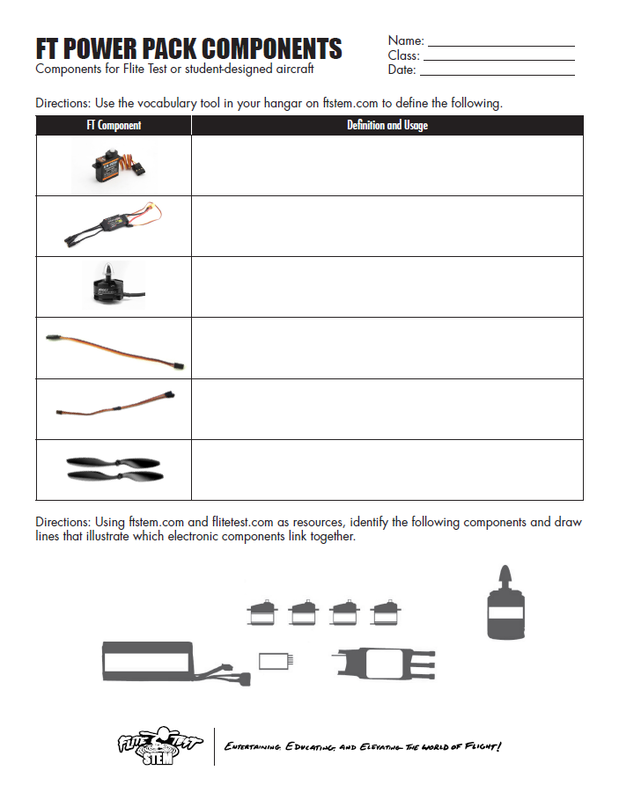 Students should complete the Power Pack Components lesson as a prerequisite for this lesson. Once the Power Pack Components lesson is completed, proceed with this lesson. TEACHER NOTE: Prior to moving on to STEP 3, it is important to have some background knowledge of what these components do, especially when powered. 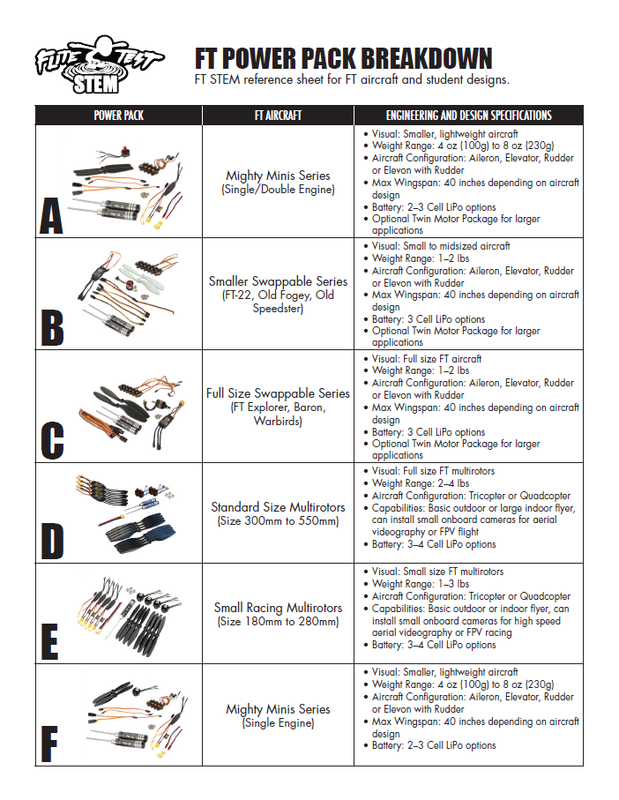 By reviewing and understanding the following, you will be able to better guide the students to take appropriate safety precautions and maintain awareness when dealing with FT Power Pack Components. Each Power Pack comes with a LiPo Battery bag. Keep these and use them for storing and charging class batteries. 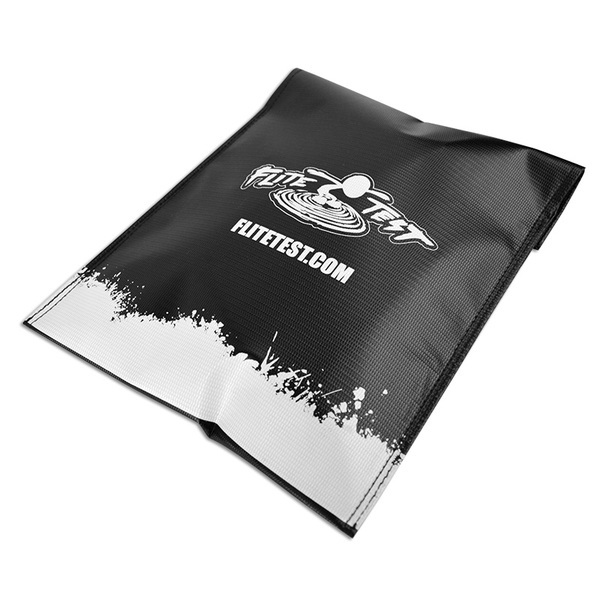 All LiPo batteries should be charged and stored in these fire safe battery bags. Can be extracted from the Power Packs to begin a tool shed or some form of organization of scratch build tools. When carrying screwdrivers, make sure that they are pointed down at all times. Very small components that can be left on a servo control horn. Be careful when installing the push rod through the stopper. Make sure that the stopper tightener is loose to allow the push rod to easily move through without piercing the skin on the other side. Having a drawer(s) that organizes all the different sizes of ESC's is a great precautionary measure to ensure that students grab the correct ESC for the motor setup. Make sure that you have the correct ESC for the power setup. Failure to do so can damage the equipment or set fire to an aircraft. 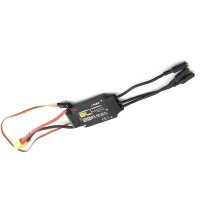 The servo lead of an ESC should always be plugged into the throttle slot of a receiver the correct way, with the signal wire going into the signal slot. The battery lead should be double checked prior to plugging into the battery, making sure that the shrink wrap is covering all connectors; exposed bullets touching each other could damage your ESC. 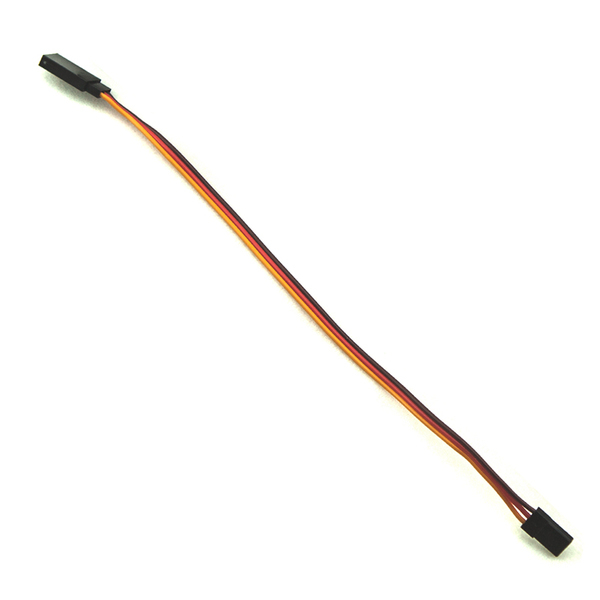 Monitor the temperature of the ESC by lightly touching the outside shrink wrap of your ESC. If the temperature is cold to warm during and after use, then you have the proper connection and setup. 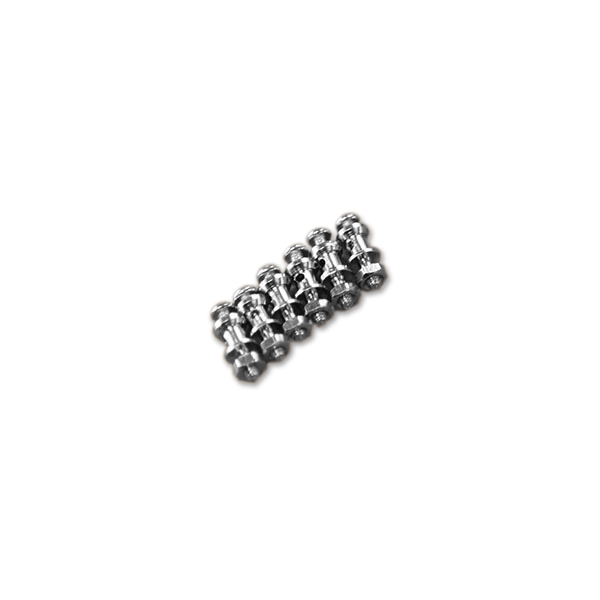 If the ESC is extremely hot, smoking or giving off a strong smell, the connection and setup is incorrect and you must immediately disconnect your ESC. Having a stockpile of extensions is always helpful. A drawer or box to contain them is recommended. When using these wires, make sure that the signal wires are connected to the signal wires, the positives to the positives and grounds to the grounds. 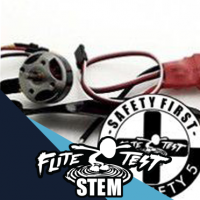 Failure to connect properly will result in the servo or ESC not receiving power to function, and could possibly lead to equipment damage. 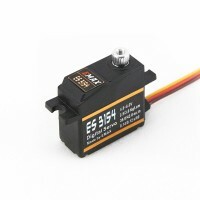 Just like ESC's, servos are recommended for each plane type, size and function. 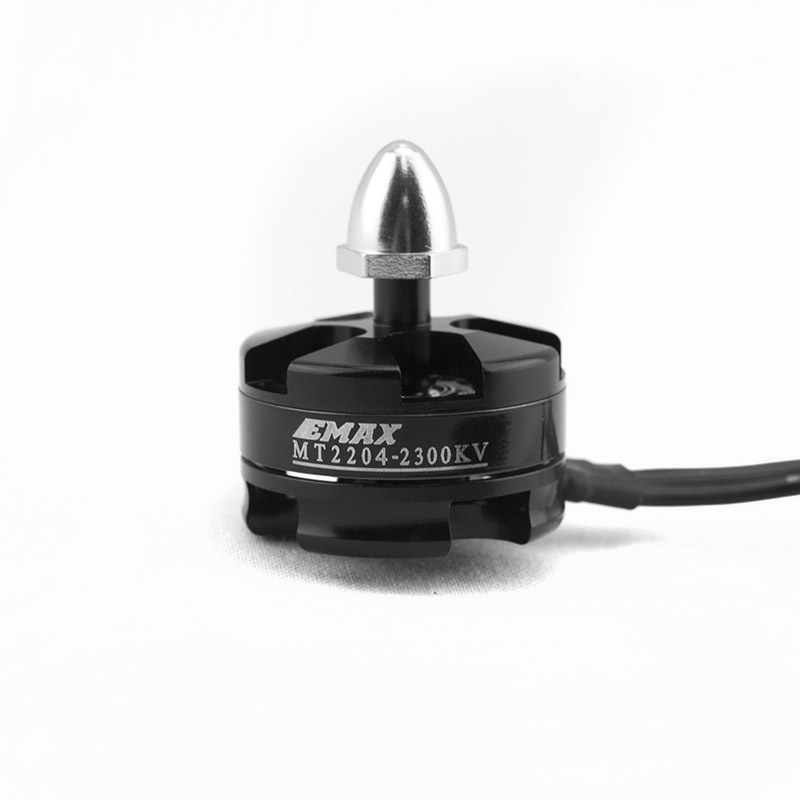 It is recommended to separate the different types of servos to ensure that students use the proper servo for their aircraft. Servos must be plugged in to the correct slot for its intended function. 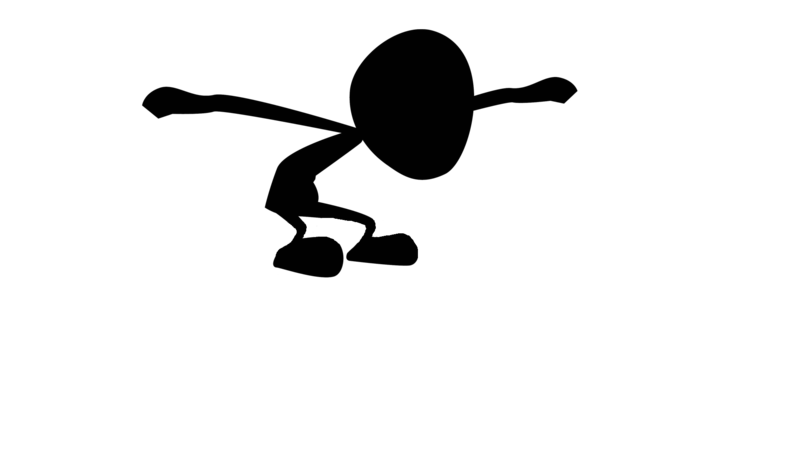 Prior to use, all servo horns should be placed centered on equipment for full optimal movement. This will guarantee its full swing capability when installed on the aircraft. 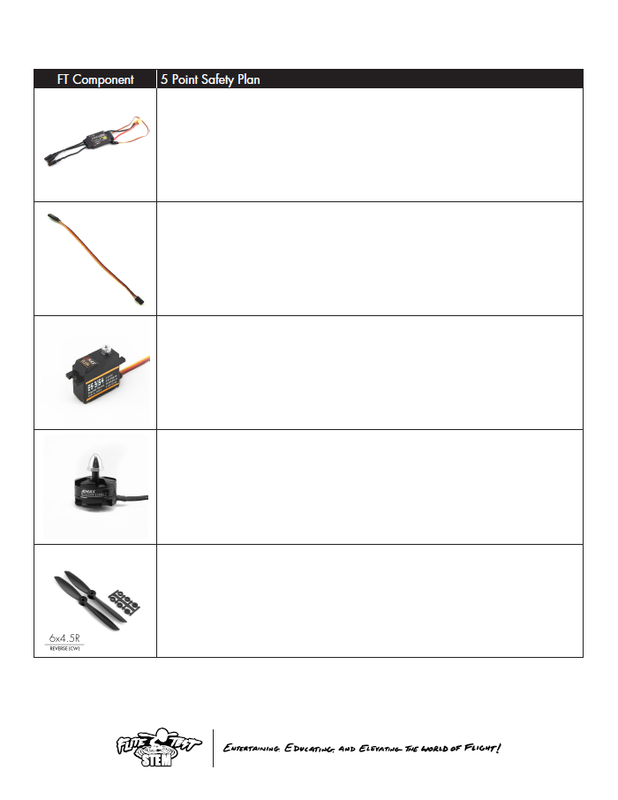 Just like ESC's and servos, motors are recommended based on plane type, size and function. It is recommended to separate the different types of motors to ensure that students use the proper motor for their aircraft. Props should never be on the motor during the construction of a plane or multirotor or during initial install setup of Power Pack equipment. Monitor the temperature of the motor by lightly touching the outside casing of the motor. If the temperature is cold to warm during and after use, then you have the proper connection and setup. If the motor is extremely hot, smoking or giving off a strong smell, the connection and setup is incorrect and you must immediately disconnect your motor. Make sure to properly mount your motor securely onto an FT motor mount. Having an assortment of propellers for any application allows students to create a wide spectrum of FT and student-created scratch build aircraft. It is recommended to separate propellers by size or application to ensure that students use the proper propeller for their aircraft. Monitor the temperature of the motor by lightly touching the outside casing of the motor and ESC. 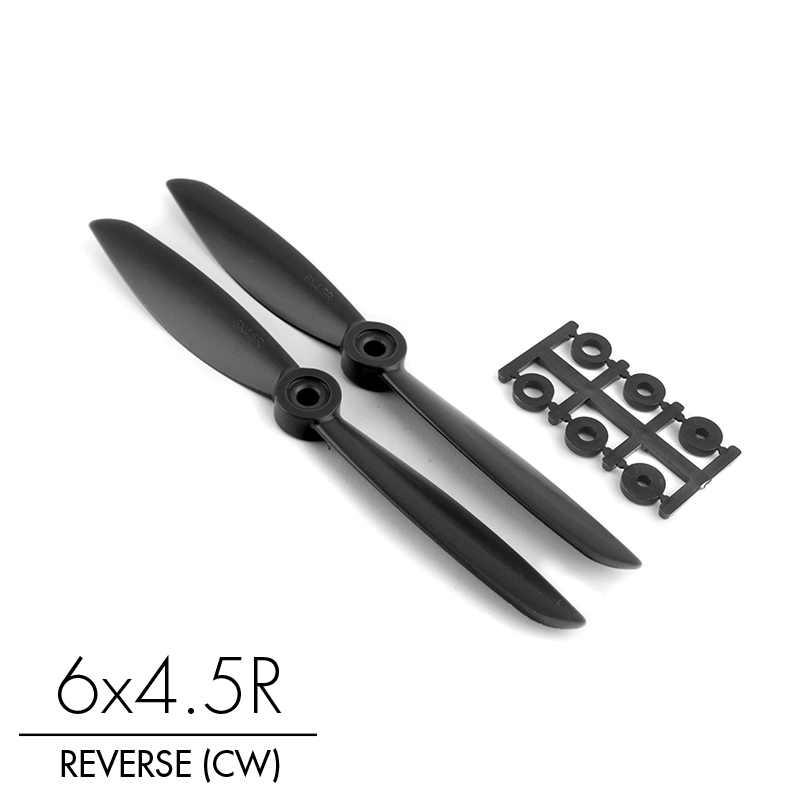 If the two components are extremely hot, then your prop size is too big or too small. See recommended settings of aircraft or motor specifications prior to installing any prop on a motor. Make sure the propeller is tightened securely to the motor drive shaft and is installed the correct way. Make sure the numbers or front of pitch are always facing the direction of plane's forward motion. 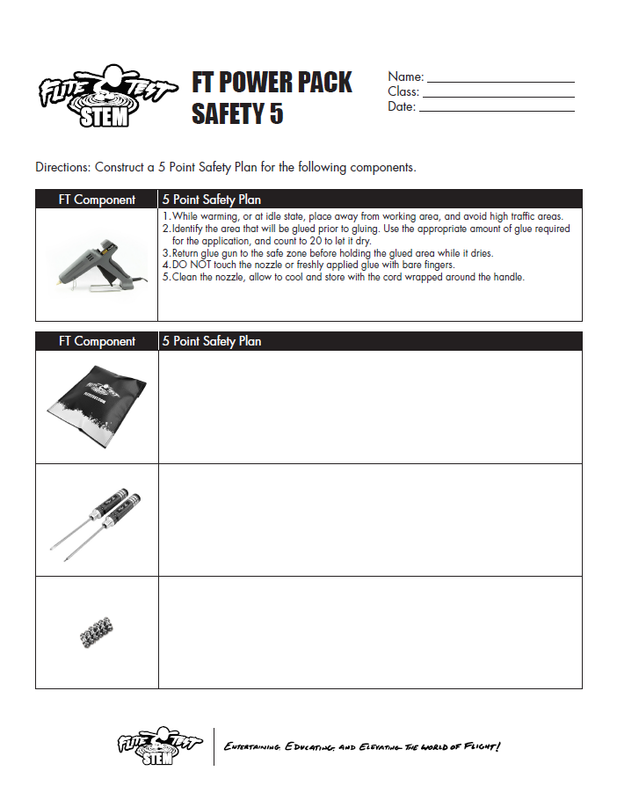 TEACHER NOTE: With both steps completed and reviewed, it is now time for students to create an FT Safety 5 plan around the use of FT Power Pack components. With 8 components that typically make up an FT Power Pack, create 8 groups within your classroom environment and assign a component to a group. For the next 10–15 minutes, students should brainstorm and complete the component section of the worksheet. Once all groups are finished, each group should present their safety plan, giving other groups time to fill in the plans on their worksheets. Based on what the students are presenting, feel free to use Step 2 as a resource to add or advise on a safety plan for each component. The students should now have a good grasp of what the components are and how to work safely with them.